The most recent recording took place in August 2014, as he performed one of his most mind-baffling tricks on a celebrity couple in a one-off live show filmed as part of Channel 4’s Stand Up to Cancer Night. 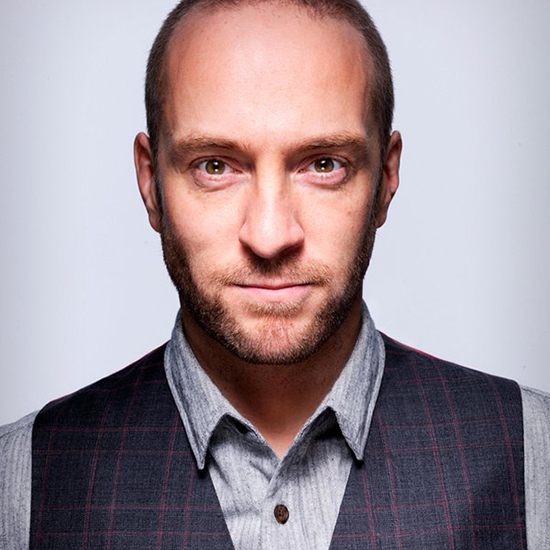 Derren's TV shows are not currently recording but please register your interest for future shows by logging into your account and using the form below. We'll then be in touch when we have any news. If you aren't registered with us, please register first and then log into your account to add yourself to the waiting list.